Eighty students from eight West London schools collectively rowed 100 miles this week, therefore completing their #Thames100 challenge. 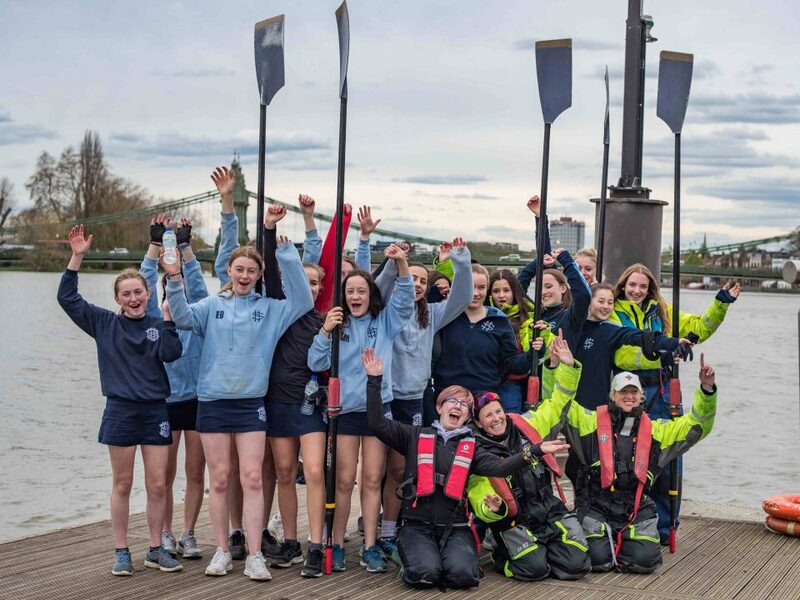 Starting on Monday from the City of Oxford Rowing Club, twenty students reached the finish line at Fulham Reach Boat Club late Friday afternoon. An RNLI crew from Chiswick Lifeboat Station met the students at The Boat Race finish and escorted them back along the Championship Course to Fulham Reach Boat Club.